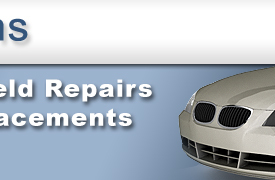 Auto Glass Solutions provides auto glass replacement and repair in the DFW area. We offer free mobile service so we come to you to replace your auto glass. All of our windshield repairs or auto glass replacement comes with a lifetime warranty. We only use the highest quality auto glass products on your vehicle to ensure your safety on the road. 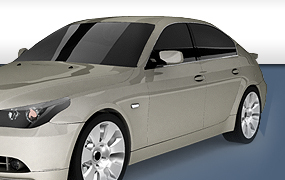 Auto Glass Solutions is an authorized installation partner for all major insurance companies. We will contact your insurance company, verify coverage and comprehensive deductible, file your claim and then schedule an appointment that conveniently fits into your schedule - hassle free! For any questions that you may have click on to our FAQ page. 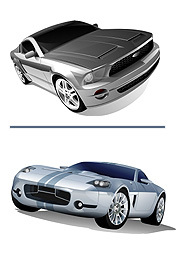 glass replacement and repair services for your automoble.